That's Amore! 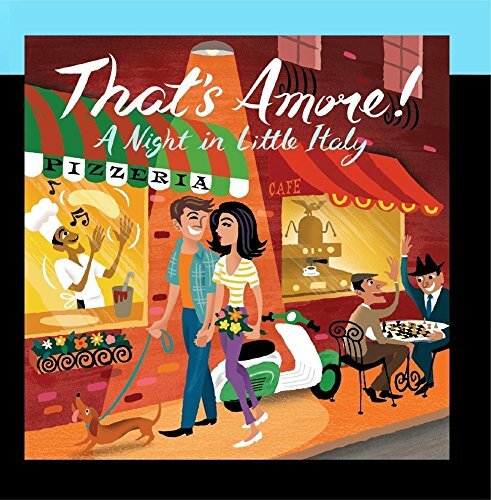 A Night in Little Italy by Avalon at WA Tunes. Hurry! Limited time offer. Offer valid only while supplies last. That's Amore! A Night in Little Italy by Guido LucianiWhen sold by Amazon.com, this product is manufactured on demand using CD-R recordable media.